Suspect Larry Woodruffe has been charged with capital murder for the death of 7-year-old Jazmine Barnes. 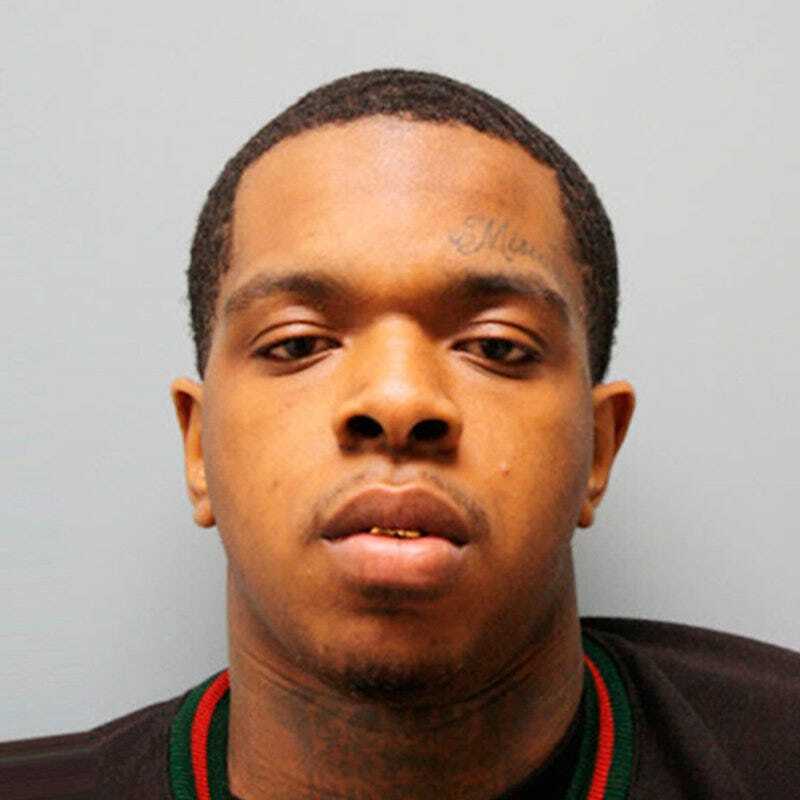 Per NPR, police believe Woodruffe, 24, was the person who fired on the car Jazmine Barnes and her family were in as they made their way out of a parking lot on Dec. 30. Jazmine’s mother, LaPorsha Washington, was shot in the arm as she tried to escape, while Jazmine’s 6-year-old sister was injured by broken glass. Eric Black Jr., 20, was charged on Monday with capital murder for allegedly driving the SUV while Woodruffe shot at the family. Both could face the death penalty, but it is as yet unclear how prosecutors will proceed. Sheriff Ed Gonzalez believes the shooting came about as a result of the suspects misidentifying the vehicle Washington was driving as one owned by someone with whom Woodruffe and Black had had an altercation at a night club earlier that morning. He maintains the family did nothing to provoke the shooting. A lot of details remain unclear following initial witness reports that the culprit was a white man in his 40s. Initial reports did not note that an SUV was on the scene. Jazmine’s mother, LaPorsha Washington, opened the funeral by reading a letter—which she said was from her daughter in heaven—to the mourners who filled more than half of the 2,000-person sanctuary of Community of Faith Church in Houston.